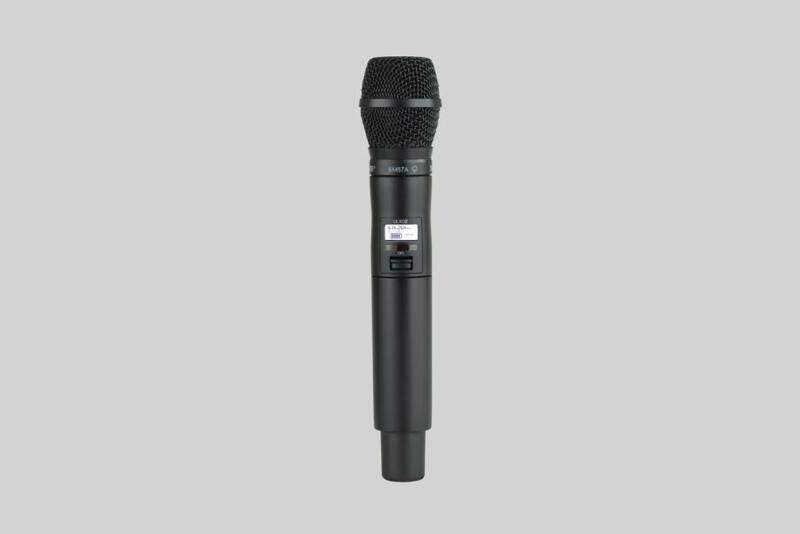 Supercardioid vocal microphone offers superior rejection of unwanted noise for clear reproduction of warm and accurate vocals in noisy environments. Supercardioid vocal microphone offers superior rejection of unwanted noise for clear reproduction of warm and accurate vocals in noisy environments. Features include low RF susceptibility, a pop filter, and a shock mounted transducer. What is the SM87A best suited to? The SM87A is a sensitive condenser vocal mic that is ideal for lead or backing vocals on stage or in a recording studio. Its supercardioid polar pattern provides greater rejection of unwanted sound sources, making it ideal for use in a reverberant or noisy environment. It has a smooth frequency response that's specifically tailored for warm, rich, vocal reproduction. 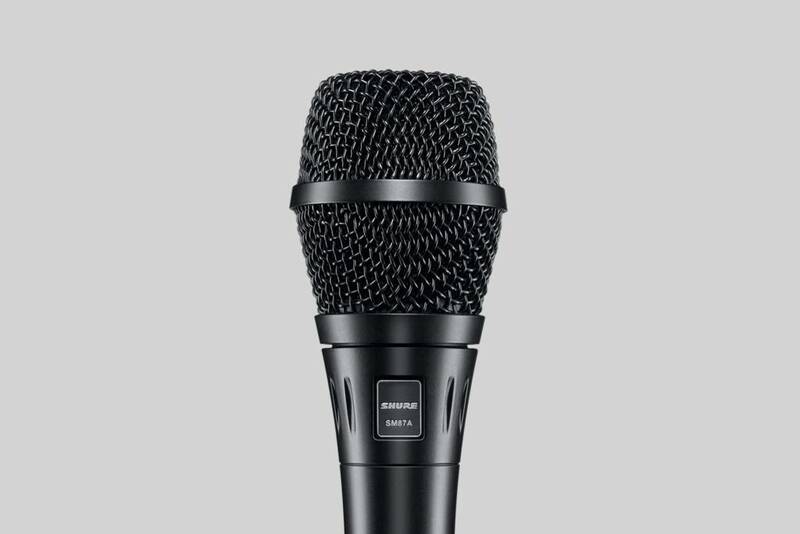 As a wireless microphone the SM87A is available in different wireless systems - analog and digital. How does it differ to the SM87A? The main difference is the polar pattern that is cardioid with the SM86 and supercardioid with the SM87A. Furthermore, the SM87A has a larger presence peak compared to SM86. I connected the mic but it didn´t work. What should I do? Probably no phantom power has been applied. This is needed to make condenser microphones work. What is it best suited for?